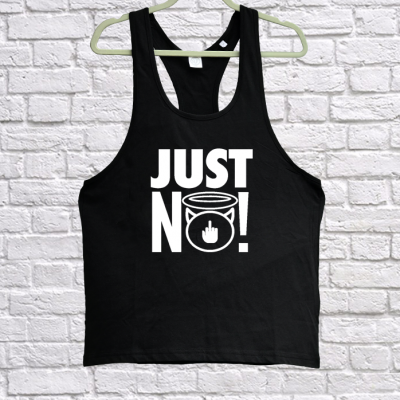 The original I AINT NO SAINT design. Streetwear that does not care. 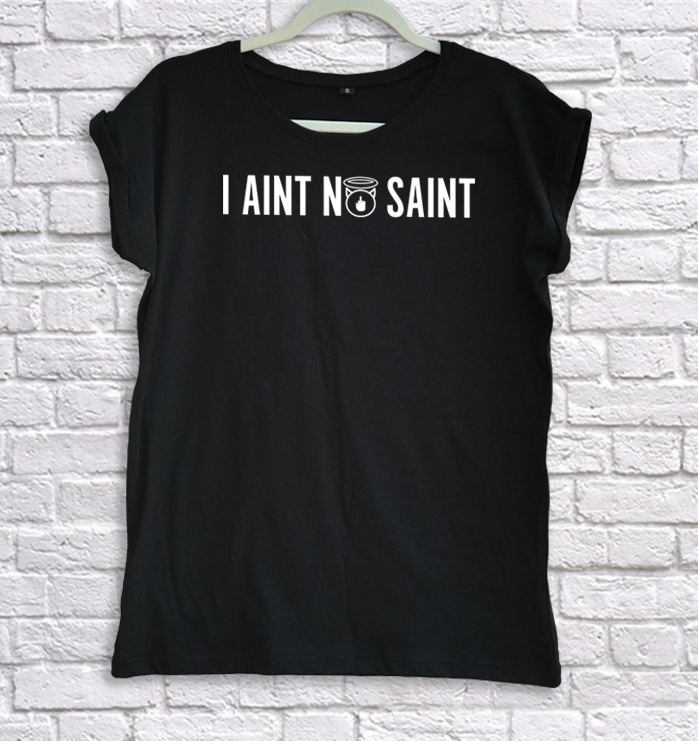 The first and original I AINT NO SAINT design from I Aint No Saint Streetwear. Show your allegiance to the I Aint No Saint Streetwear Brand with the I AINT NO SAINT OG Ladies TShirt. 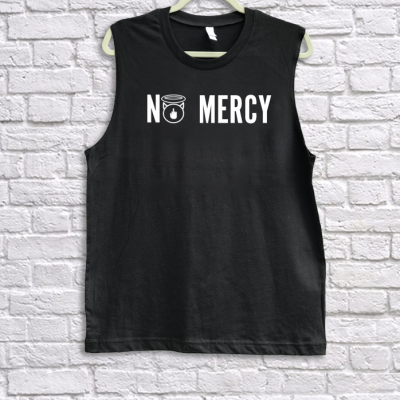 Printed on a 70% Cotton 30% Polyester Ladies Rolled Sleeve TShirt. 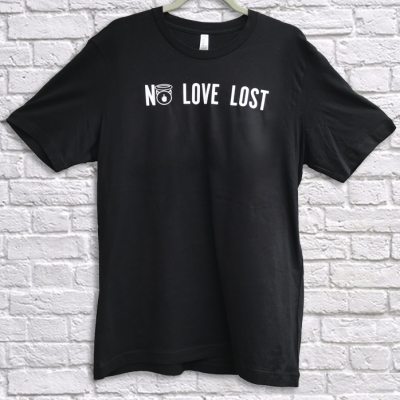 This TShirt has an extended Crew Neck line with rolled sleeves and is a relaxed fit style. We are the only OFFICIAL Distributer for I Aint No Saint Streetwear. Relaxed box fit. For an oversized look, go up a size or 2! Wash at 30º. DO NOT tumble dry. DO NOT iron on print.